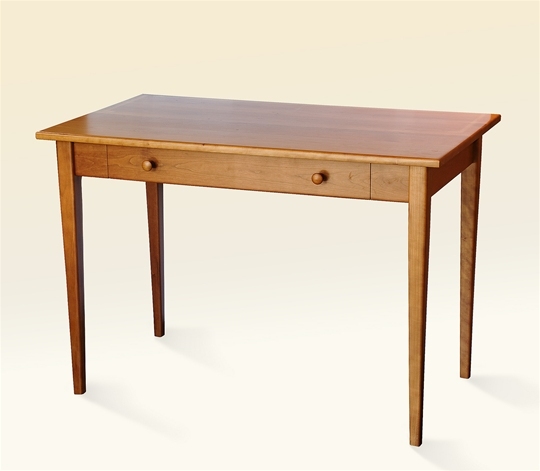 The impressive proportions and functionality of this comfortable desk will make it the focal point of your office. 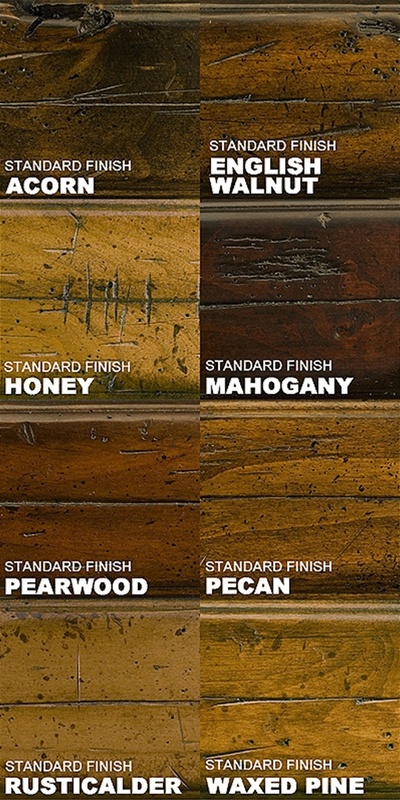 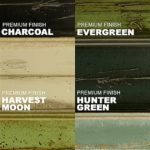 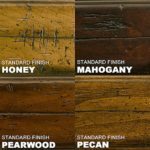 Choose a finish to make the look all your own. 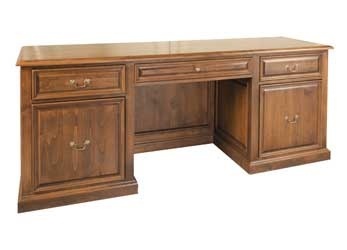 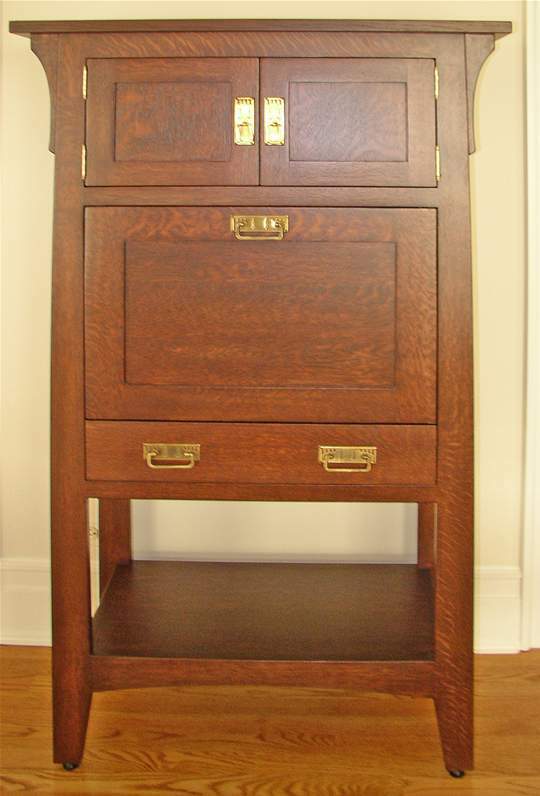 Shown in a Saddle Brown finish, this desk can be ordered in several standard, premium, and custom options. 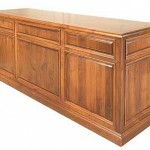 Dimensions: This desk is available in three standard sizes but it may also be custom sized. 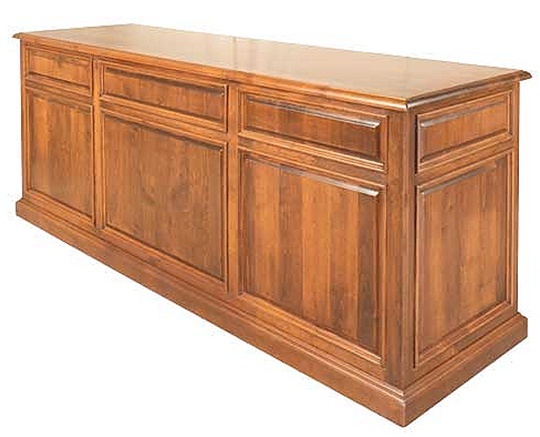 Price reflects the standard 50L x 20W x 30H size with a standard finish. 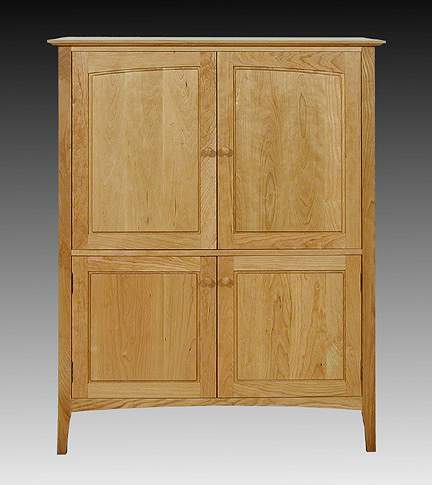 Price may vary with your choice of size and finish.